I’m delighted to have been asked to do a domestic travel slot on Ireland AM as I’m very passionate about this island of ours. I spent almost a year travelling around, discovering the nooks and crannies, hidden gems and the people behind it all. I rediscovered Ireland and Ioved what I found. I was extremely lucky to get to do this and realise not everyone has this opportunity (or may want it) and so to be able to let people know what’s out there is a privilege. Buzzing coastal towns, quiet forest retreats, funky cities, galleries, national parks, sweeping beaches, breath-taking vistas and endless craic. The list is endless, and while I will continue to rant and rave about destinations abroad, you don’t have to step on a plane to have a memorable holiday. I have a soft spot for Donegal. Tucked up there, on the north-east coast, its coastline weathered by the crashing Atlantic waves and dotted with some of Ireland’s most beautiful beaches. Today on Ireland AM I talked about where to go and what to do in North Donegal and you can read all about it below! Tucked into the north-west corner, Donegal is one of Ireland’s largest counties and my one bit of advice would be, don’t expect to see the whole county in just one visit. Donegal is not the most accessible of counties, however, it’s this isolation that makes it one of our finest counties. 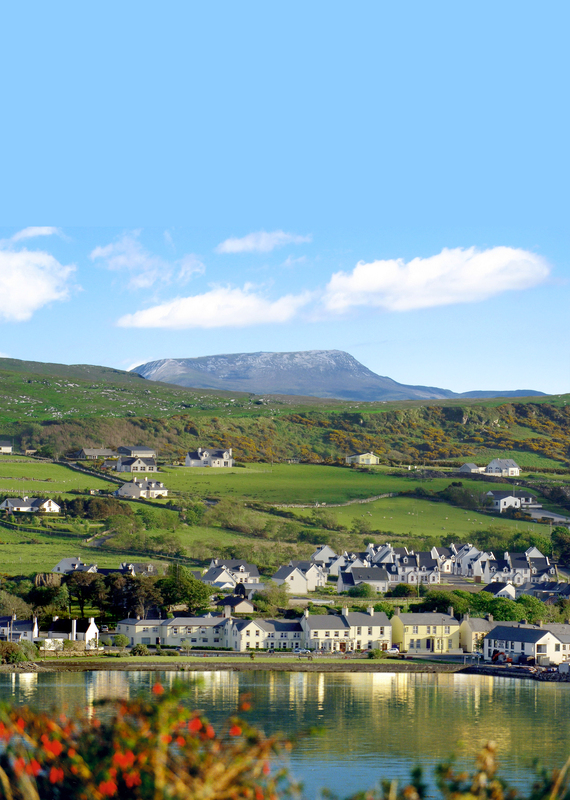 This time of year, people have made their resolutions to get fit and spend more quality time with their family and there’s plenty of opportunity to do that in Donegal – walk the Blue Stack Mountains or up the peak of Errigal, take a surf lesson in Bundoran or Dunfanaghy or drive around the stunning northern peninsulas. Letterkenny is a busy town with an abundance of accommodation, restaurants and shops, making it a good base from which to explore the northern county. The below are a few of my favourite things to do in North Donegal, they are definitely not to be missed! 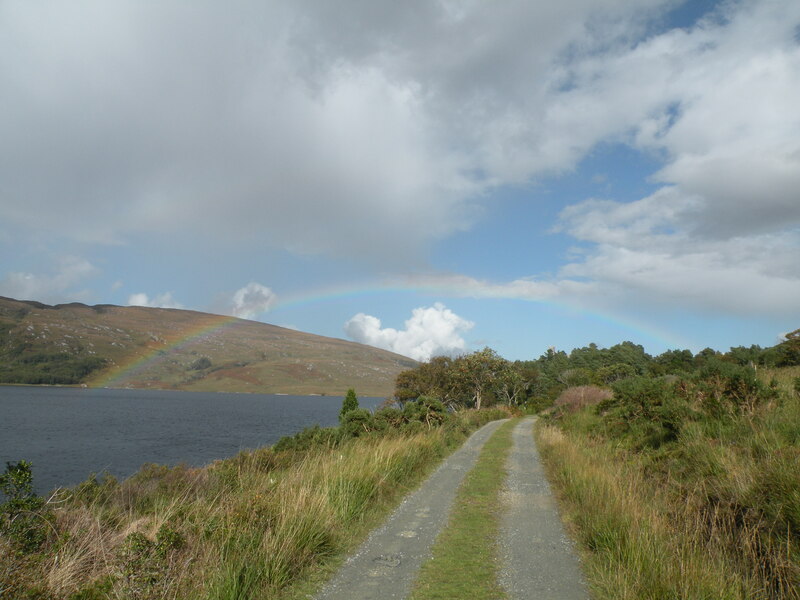 The national park is 24 kms north-west of Letterkenny, covering 16,000 hectares of heather-covered mountains, lakes, forest and lush peat bogland. The visitor centre is located at the northern part of the park and is the best place to start your exploration. 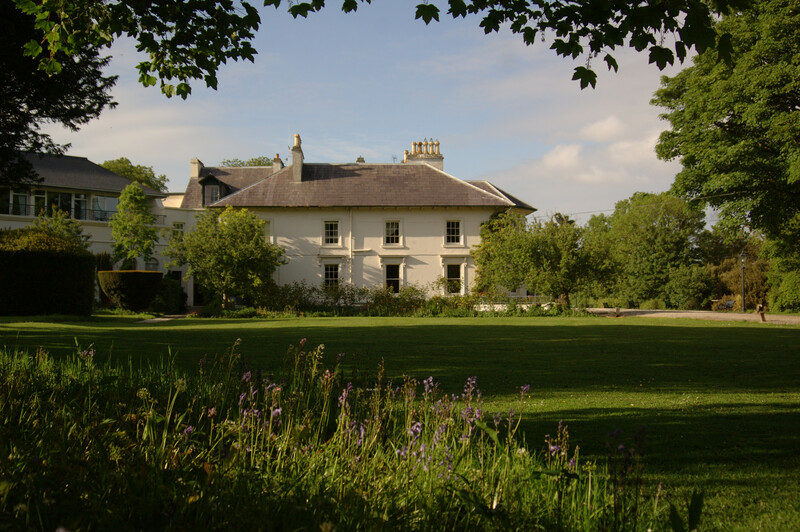 From here you can pick up a map of walking trails around the area and a great one to start with is the walk to Glenveagh Castle and Gardens, a major attraction of the park. For those not wanting to walk, a shuttle service runs every few minutes from the centre to the castle. A visit to the castle is a must. 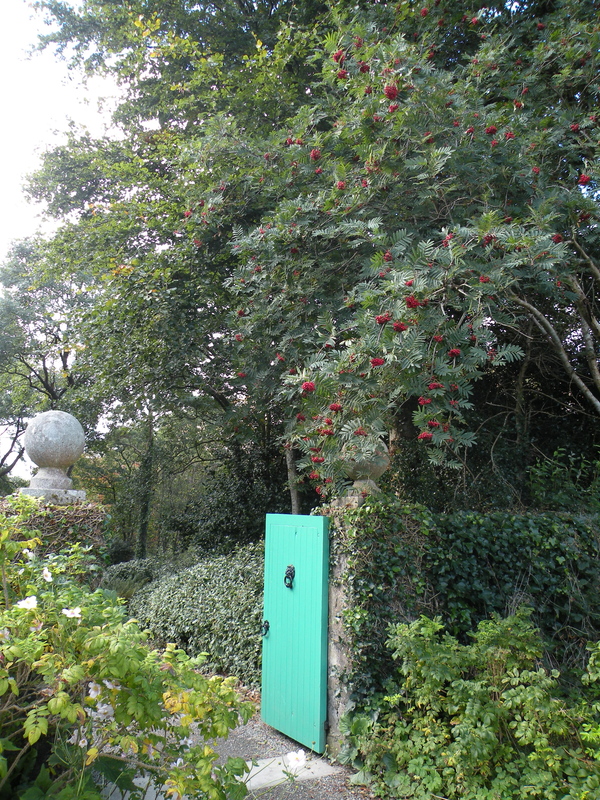 Stroll through the renovated rooms of the mansion, have lunch in the tearooms and then explore the walled gardens. If you’re looking for a more energetic walk, book a guided trek with the park ranger. Walks are graded and cater for different levels and must be booked in advance. This little peninsula lies to the north-east of Letterkenny and is one of the least travelled peninsulas, but boasts some of Donegal’s most scenic beaches and views. The tip of the peninsula, known as Malin head, is Ireland’s most northern point. The loop drive from Malin town around the tip of the peninsula is stunning and there are number of walks along the headland with breathtaking views north. The Doagh Famine Village (open from March – October visit) attracts thousands of visitors and is a must for those interested in the history of the area. Here they have reconstructed a small famine village portraying life for a family living in the 1800’s right through into the present day. The village is set around a small cluster of thatched cottages, which were lived in up until the 1980’s. Entry is €7.50 and this includes your tour and some refreshments. Buncrana is the main town on the peninsula and has plenty of shops, restaurants and places to stay. You can get a car ferry from here across to Fanad Peninsula. North of Buncrana is Fort Dunree, which overlooks Lough Swilly. There is a small museum in the old fort and through a series of artefacts and a small video presentation you learn about life in the old military fort. Go horse-riding at Arnolds Hotel Riding Stables from €25 (child)/€30 (adult) per hour. The hotel has been open for over 30 years and has built up a great reputation. 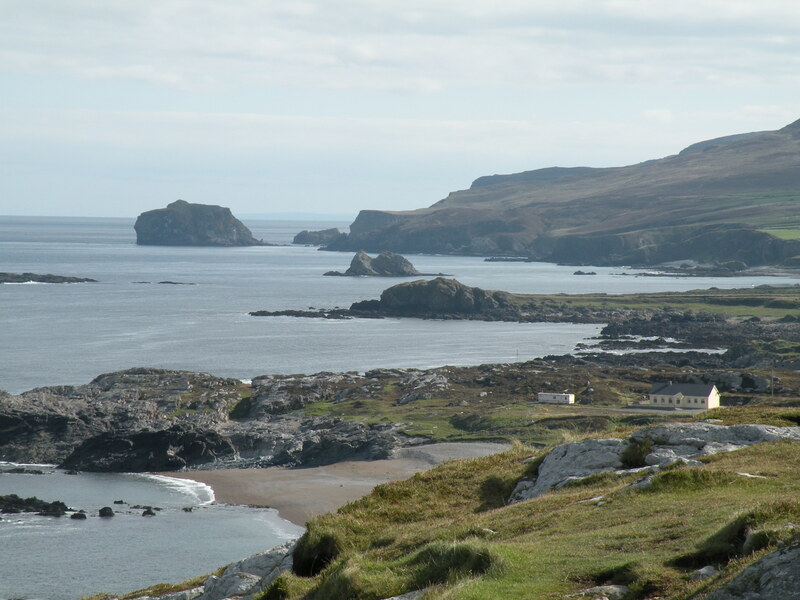 There is a range of accommodation in Northern Donegal to suit all budgets, but here’s a few I can recommend. 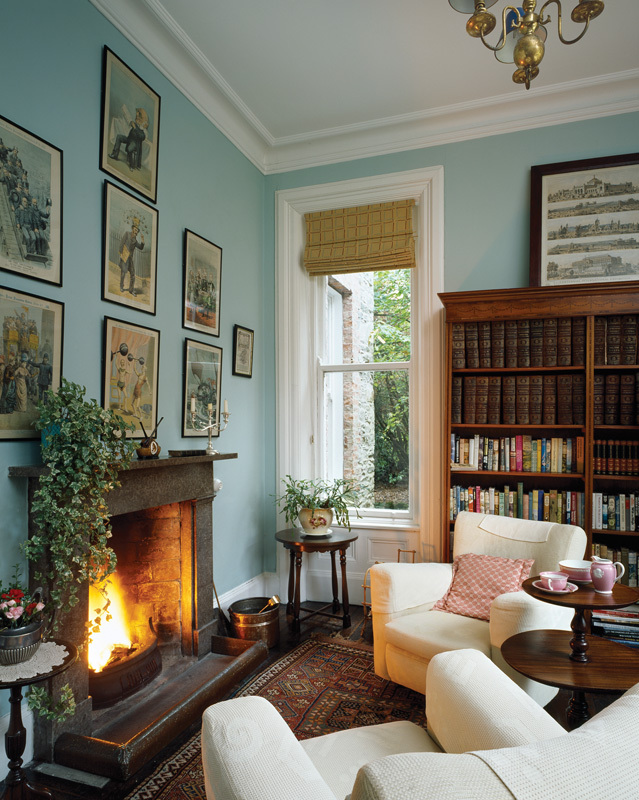 This former rectory is now home to a charming, old-world B&B hidden in the small town of Ramelton on Fanad Peninsula. If you’re looking for something cosy, home-away from home, fringed with a little luxury, this will suit you down to the ground and it makes a great place from which to explore the area. Check out www.tv3.ie/breaks for special offers. NOTE: I discovered a new Donegal App you can download – Donegalapp and it’s free with lots of info on where to go and what to see, so check it out!